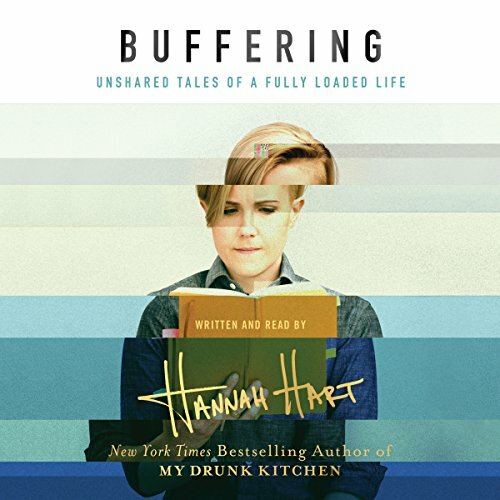 Showing results by narrator "Hannah Hart"
A collection of recipes, activities, and suggestions about hilarious and joyous ways to celebrate with family, friends, pets, and your entire community, My Drunk Kitchen Holidays! 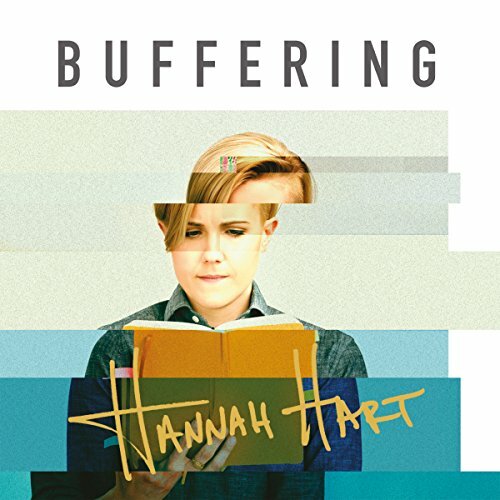 will commemorate holidays from Valentine's Day to Graduation, Pride Month and International Left-Handers’ Day (really!). 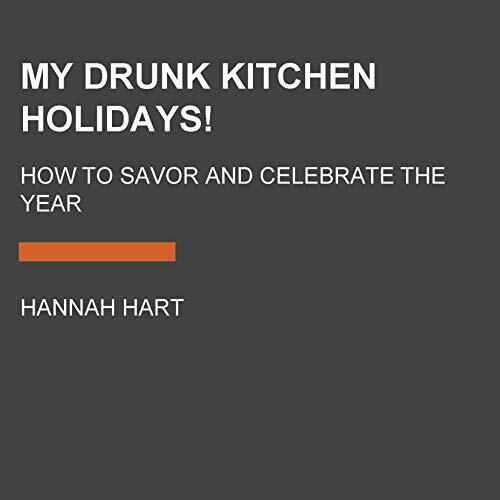 The book will culminate with the fall holidays that get much deserved attention: recipes for Halloween and Thanksgiving and a celebration of Hanukkah/Kwanzaa/Christmas that is festive, inclusive, and incredibly hilarious.